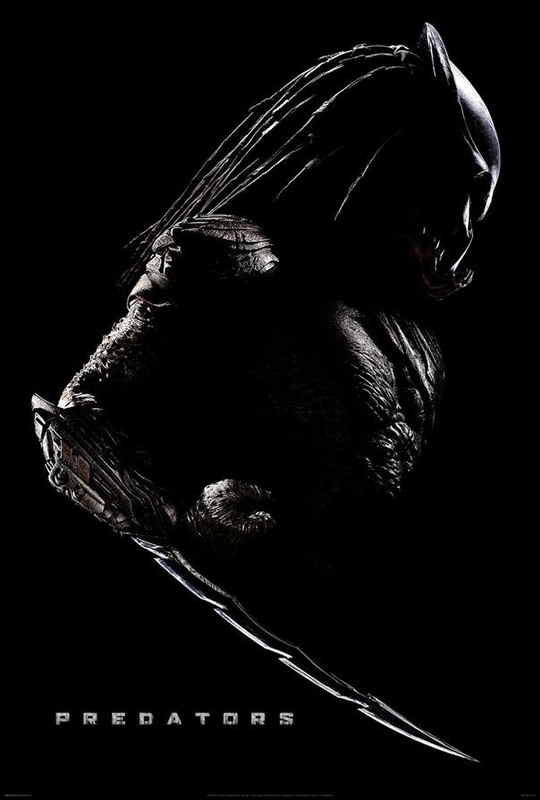 Here is the Movie Trailer for the latest round of PREDATOR movie, now called PREDATORS. Can Robert Rodriguez save this franchise? 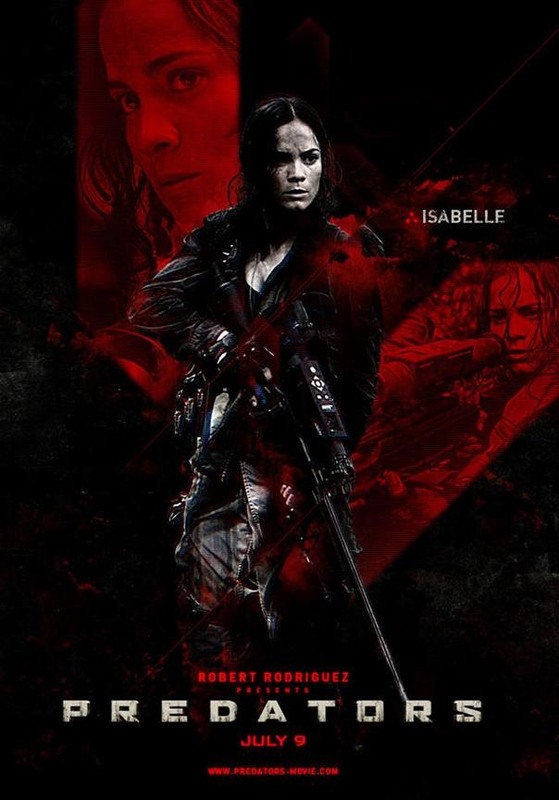 Looks like "LOST" meets "PREDATOR"
I really hope Rodriguez does this film justice because lets face it there hasn't been a good predator film since Arnold took it on. (predator 2 = Danny Glover, AVP = #$%@, AVP2 = i don't even know what was going on in that on. Do you think the trailer looks hopeful? I'm thinking looks like ALIENS meets AVATAR. 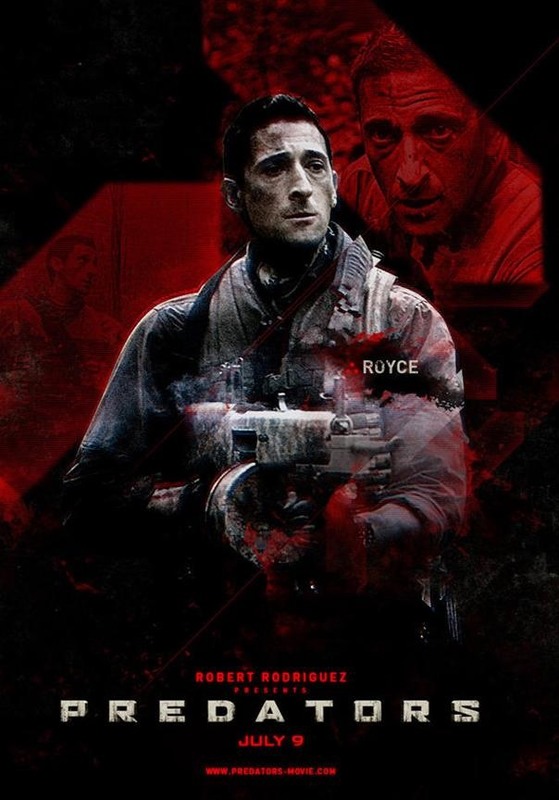 But it looks like Adrian Brody is killed first so that might save the movie. Yeah i think the trailer and the idea set for the movie seem pretty solid, but trailers can always be deceiving, but i'm a fan of RIP's work and a fan of the old skool alien and predator movies so i have high hopes.